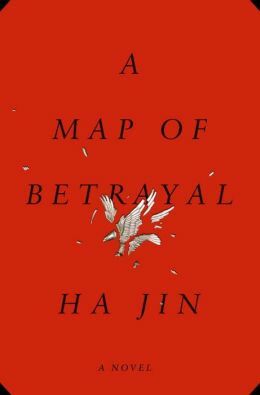 Ha Jin examines the struggle of a Chinese spy torn between his homeland and his new American life in A Map of Betrayal. I found Ha Jin when I read his stunning portrayal of Chinese life in Waiting; he has the ability to transport the reader to China with his detailed descriptions and his emotional observations. In A Map of Betrayal Ha Jin creates a stirring inner conflict with the story of Gary Shang, the most important Chinese spy who infiltrated the CIA. Lillian Shang, an American professor, discovers her father’s diaries detailing his secret past, separated from a wife and children in China, before he established his cover in the United States and married her American mother. Working for China, Shang constantly looked for a way to satisfy his yearning to return home, yet his ties through his new family and connections created a conflict of emotions and loyalties. Lillian returns to China to find his family, as Ha Jin slowly unravels a past full of history and intrigue. Prominent names – Kennedy, Nixon, Kissinger, Chiang Kai-Shek, Mao – float through the narrative as the author connects the politics of the times to Gary Shang’s journey from lowly translator to astute analyst and secret arbiter for both countries. Ha Jin attributes a number of détente agreements, including renewed relations between China and the United States, to Shang’s secret efforts. Although the detailed descriptions can be overwhelming at times, reading through them gives the reader the history to create an effective backdrop for Shang’s life. When the plot turns to reveal another generation of spies, Ha Jin follows the current attitudes between countries. The ending offers a clear perspective and poses the question: Is the man betraying the country or the country betraying the man? A Map of Betrayal takes careful reading to catch all the nuances, but a worthwhile book to contemplate and possibly discuss. Prompted by the 50th anniversary of her father’s Presidency, Carolyn Kennedy has released her mother’s interviews with Arthur Schlesinger, the historian and Kennedy aide. If the previews and New York Times summary are true to the book, Jacqueline Kennedy’s voice seems to be the complement to Schlesinger’s own adoring personal and historic view in A Thousand Days: Kennedy in the White House, written and published about a year after the assassination. Will you listen to the eight and a half hours of tape? read the transcript? catch the Diane Sawyer television special? 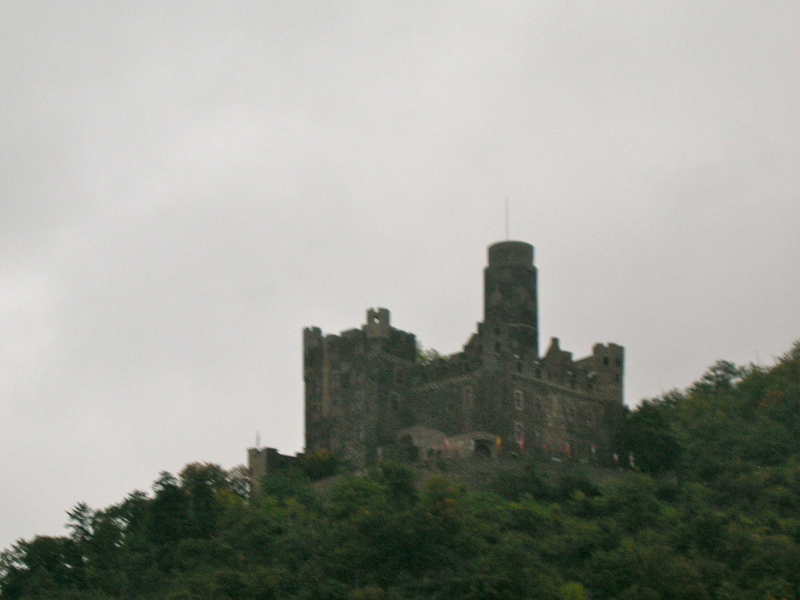 Remember Camelot? Jacqueline Kennedy: Historic Conversations on Life with John F. Kennedy is due to be released tomorrow, but you can read the teaser in the New York Times – In Tapes, Candid Talk by the Kennedy Widow or preview the pictures – Photos: New book Shows Another Side to Jackie Kennedy. Was Jackie Kennedy really only 34 back then? Do we really need to hear what she thought of Charles De Gaulle (egomaniac) or Indira Gandhi (prune)? Wendy and the Lost Boys was a slow read for me – not because it was difficult. 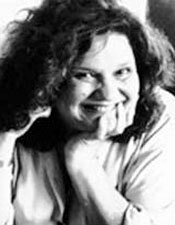 Reading about Wendy Wasserstein’s life was more like a very long article in New York magazine or Vogue – with enough name-dropping to make it gossipy but with the added value of historical context and life-changing decisions. As Salamon marches through Wasserstein’s home life, college, and post-college angst, she clearly connects the early formative years to later success. If everyone you meet in life has some influence on how you see the world, Wendy’s cast of family and friends was the ultimate confirmation of this. Those around her were stored in her brain for retrieval as characters in her plays. In return, they often had the misfortune to recognize themselves on stage. Nevertheless, her charged humor was successful not just because she “wrote what she knew.” If her characters seemed stereotyped, it was only because she had the models in her life: the nagging mother, who wants her daughter to be thin and marry a rich guy; the competitive brother who could not be beat; the gay friends she fell in love with but would never marry (Wasserstein wrote the screenplay for “The Object of My Affection”). More than any of these, it was the professor who saw her possibilities; the colleagues who made her feel smart; the friends who bolstered her ego; her “husbands” who supported her – if you are lucky, you had at least one of each in your life. 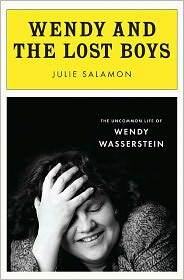 But don’t be fooled into thinking you have something in common with her; Wendy Wasserstein was unique. So – the slow read…Salaman traces recent history in Wendy’s life: John F. Kennedy, Kent State, the Pentagon Papers, the Clinton Presidency, the attack on the World Trade Center. Familiar names of actors, directors, and writers line the narrative – the people and the times who made her who she was, and gave her the material to write. By the end, you may think you know her too. The young love life of John F. Kennedy, Jr. – what a topic for a book. 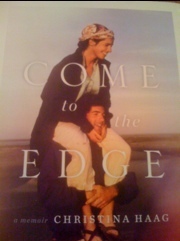 When I saw Christina Haag interviewed on a morning talk show, I was hooked, and wanted to read her memoir – “Come to the Edge.” The promise of an insider’s view of the young prince was enticing, since anyone else who knew Kennedy is either dead or not talking. 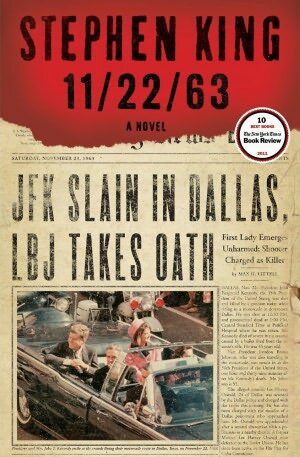 In a clever prologue, Haag remembers her first real kiss with JFK,Jr. After that, it’s bait and switch. This is Christina Haag’s memoir – her life, her parents, her friends. Amazingly, she recalls where John John got his hair cut as a child, and because she traveled in the same elite private school circle as a teenager in New York City, she had invitations to parties and gatherings where she witnessed and sometimes participated in JFK, Jr.’s young adult transgressions. When they met again at Brown, they became housemates. Later, a play about Irish lovers sparks the romance – the rehearsed kisses for their roles become real. Haag recalls their passion, moonlit walks, exciting adventures, and John’s terrifying recklessness (“…don’t tell Mommy, he repeated like a mantra.”). She could be writing a romance novel with sleepovers at Jackie O’s 5th Avenue apartment, the Kennedy Compound, Jackie’s house in New Jersey – magnificent backdrops as Haag vividly describes the settings (not the romps) in detail. Jackie approved; Ethel didn’t; Rose would like to see him settled. Haag never reveals why they separated. She hints at her acting career, movie star Daryl Hannah, his inability to commit to marriage -to her, but in the end, just calls it bad timing. Although the prose is flowery and the action self-serving, nothing shocking or new is revealed. Some of Haag’s insider experiences actually bring back the Camelot mystique, and she says nothing to dispel the aura of the former First Lady’s graciousness. Great way to jump start a career? Haag reveals her reason for writing her story now; life is short for everyone, after all. And now her name will be forever linked with his.